How do I remove a Final Restraining Order in Newark? 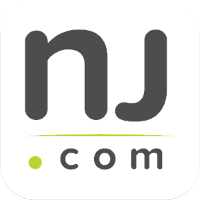 Unlike some other states, a restraining order in New Jersey is permanent and never expires. So, if you have had a final restraining order (FRO) issued against you, you must take action or you will be dealing with it forever. This includes fingerprints, being placed in a statewide database for domestic violence offenders, the inability to own or possess firearms, and the fact that this restraining order could effect your job, employment, professional licenses, traveling in and out of the country, and more. As a result, if it is possible to remove this permanent restraining order from your background, it is imperative that you take action to do this today. Our Essex County restraining order lawyers are very familiar with the restraining order laws in NJ and how to file a motion to potentially remove this restraining order from your record. With offices conveniently located in Newark, NJ, we appear in the Essex County Superior Court on restraining order cases every week and are more than capable of handling this matter for you from beginning to end. We represent clients with domestic violence cases in Bloomfield, Verona, Little Falls, West Orange, East Orange, South Orange, Montclair, and Cedar Grove. Contact our offices now for immediate assistance at 201-654-3464. The initial consultation is always provided free of charge. If a final restraining order has been issued against you, there are essentially three ways to have it removed. The first way is to appeal the issuance of the order by the judge, but you only have 45 days to do that from the issuance of the order. If that time has expired, then this is no longer an option for you. If you are still within the 45 day appeal period, you can file an appeal to the Appellate Division in Trenton. There must be a basis for the appeal such as a mistake of fact, mistake of law, the plaintiff failed to meet the burden of proof, the judge improperly considered evidence, etc. The second option to have a final restraining order removed is if the victim voluntarily dismisses it. However, you cannot contact the plaintiff to see if they are willing to do that because that would be a violation of the restraining order and you would be arrested and charged with contempt of court. If the victim does voluntarily wish to dismiss the order, he or she must appear in court and place this on the record. The judge will confirm that they are doing so freely and voluntarily and that they are not being forced to do so. Once the judge confirms this, the restraining order will be vacated and dismissed. The third option is to file a motion to have the restraining order removed. 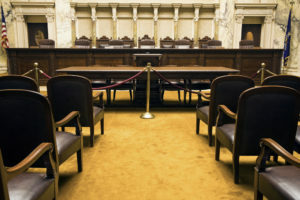 You must show the court that there has been a change in circumstances since the issuance of the order such as time passing, parties moving out of state, that there have been no violations of the initial order, and that the restraining order is no longer necessary to protect the plaintiff. If the motion is successful, the final restraining order will be vacated by the judge and dismissed. 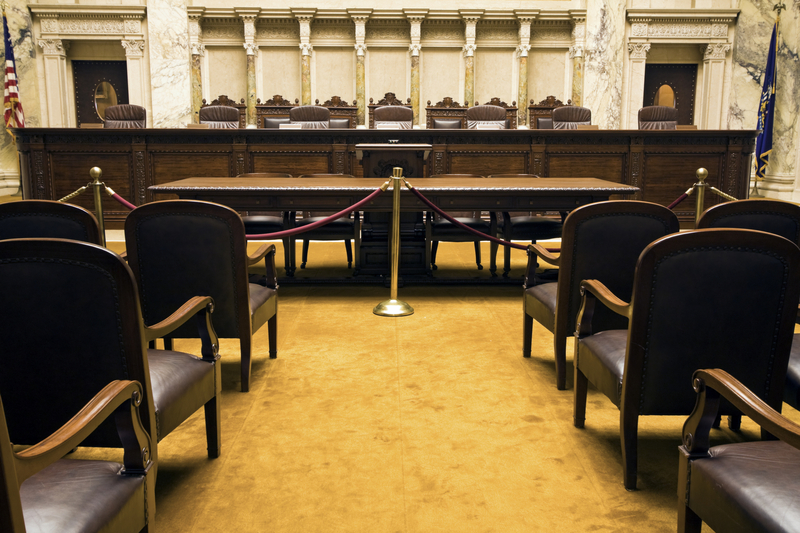 If the motion is denied by the court, then the final restraining order remains in place. NOTE: If a temporary or final restraining order was issued against you and then dismissed, there is nothing to expunge or remove from your record because a restraining order is civil in NJ, not criminal. However, if you were arrested for a violation of that restraining order, then there is an arrest record that should be expunged. For more information regarding removal of a restraining order in New Jersey, contact our experienced Essex County NJ restraining order attorneys now for immediate assistance at 201-654-3464. The initial consultation is always provided at absolutely no cost to you.